Date: Apr 24 2019, 9 a.m. - 11 a.m. Your resume is often the first contact you have with a prospective employer. 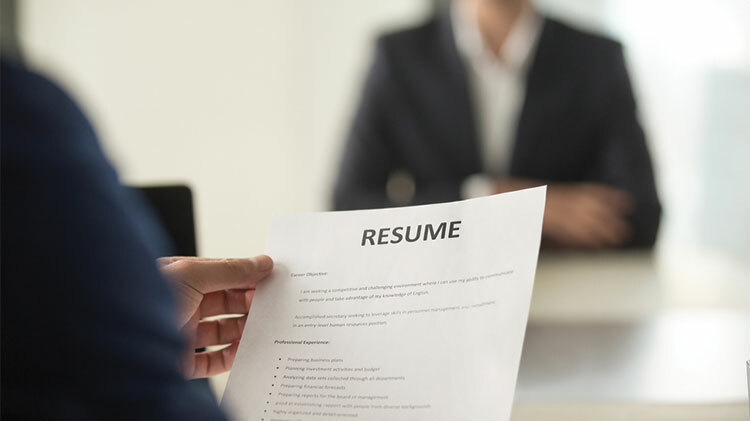 This class is a beginner to intermediate level workshop session that is geared to helping assist individuals optimize their marketability by providing tips for improving their resume.